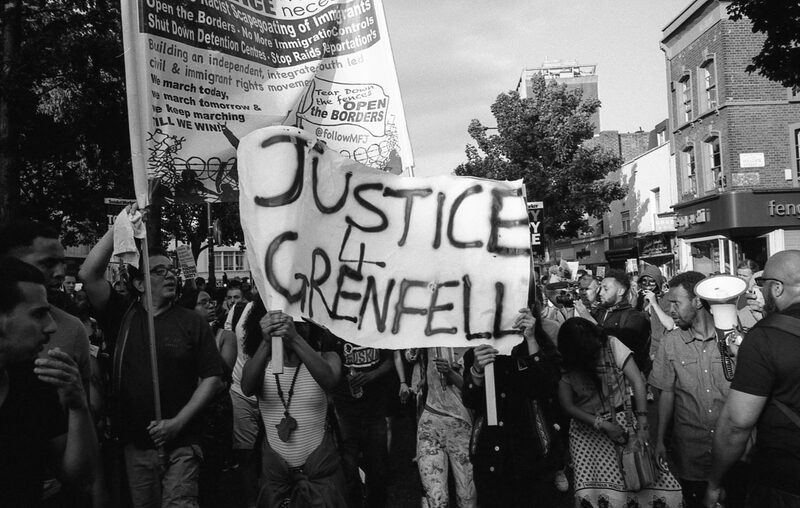 Grenfell Tower survivors being accommodated at the Bayswater Thistle Hotel have been subjected to another terrifying ordeal, not once but twice in less than a week. 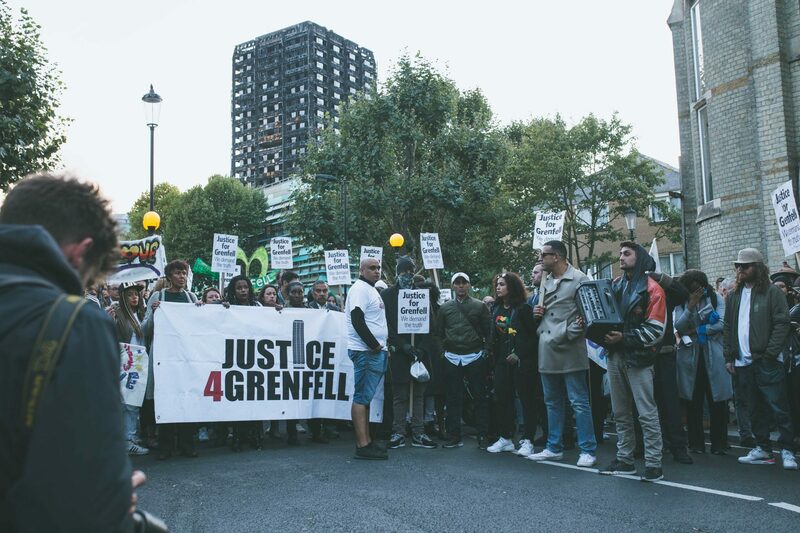 Severely traumatised survivors have not only been accommodated on the 6th floor of this hotel but have also had to go through the trauma of an emergency evacuation due to fire, once on Saturday 8th July and then again on Wednesday 12th July at 8pm. One survivor with 2 small children was particularly badly affected by having to relive her horrifying Grenfell Tower experience. 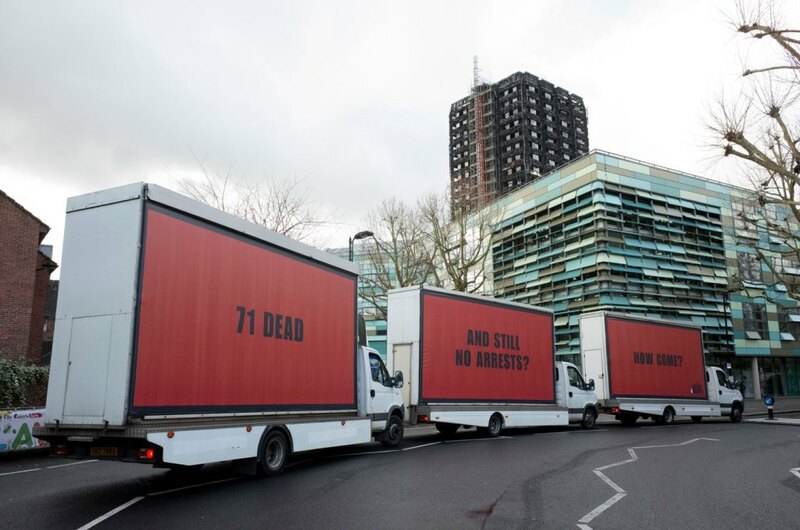 J4G Campaign call upon the relevant authorities to remove survivors from this hotel immediately and provide them with an alternative that takes account of the trauma they have suffered, people need to recover, not to have their suffering increased.